Photographing toddlers is a tricky thing to attempt. If you are brave enough to try it, here are some tips to help you out. 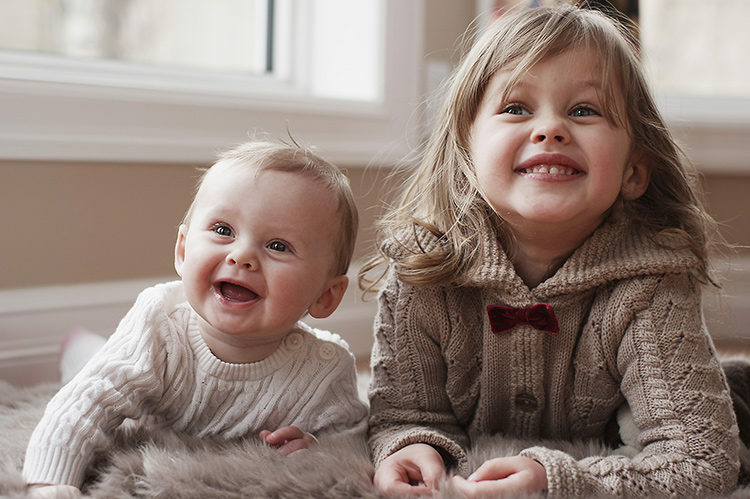 Photographing your own kids can be tricky. In this guest article by photographer Jessica Drossin see her stunning as she shows great examples of photos her own kids and tips you can use now. 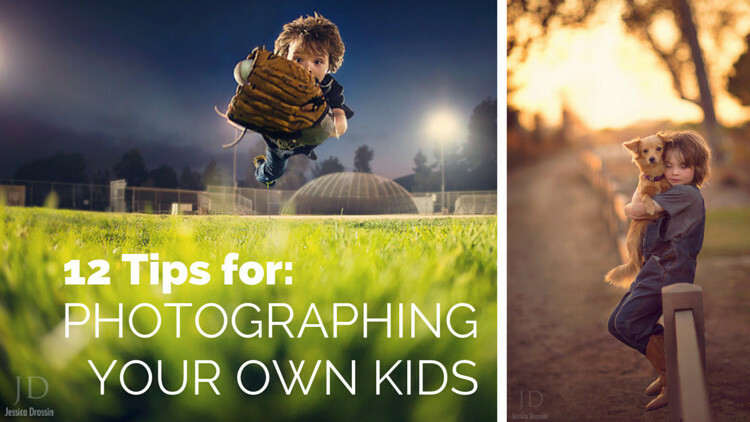 Follow these 12 tips to help you get better photo results and end the end have happier kids and a less stressed photographer (you)!